Urban Youth FM is a local community radio broadcast from Malaysia. 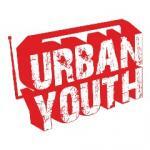 Urban Youth FM is a online radio so every body can access this radio via internet or android mobile Apps. 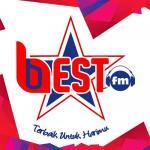 It is a popular online radio center in Malaysia.